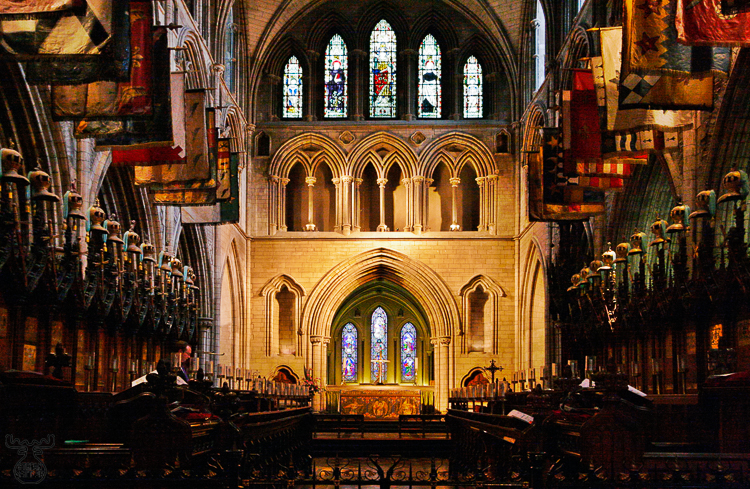 St. Patrick's Cathedral in Dublin is a phantastic piece of art, but as well very touristic. Good for me this time, as I didn't have any scruples to use my camera in a church. And I learned to love the possibilities of digital photography once more - just a matter of a few pushes on buttons - and you can use ISO 800 !